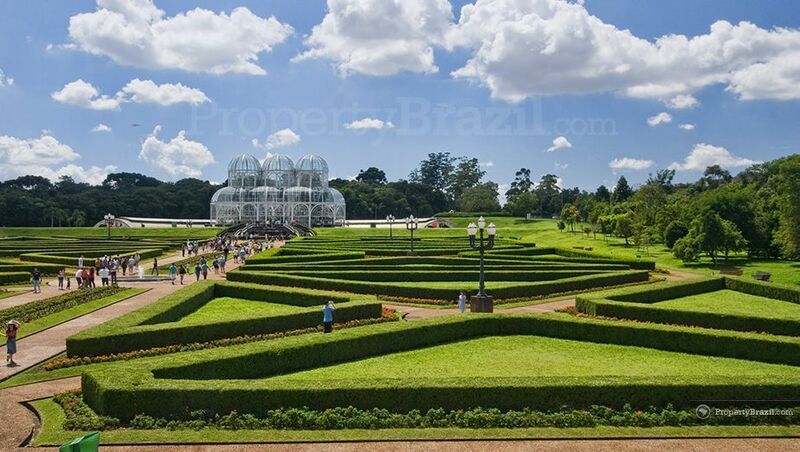 Located in the south of Brazil, Paraná offers visitors with one of the leading tourist attractions in the country. 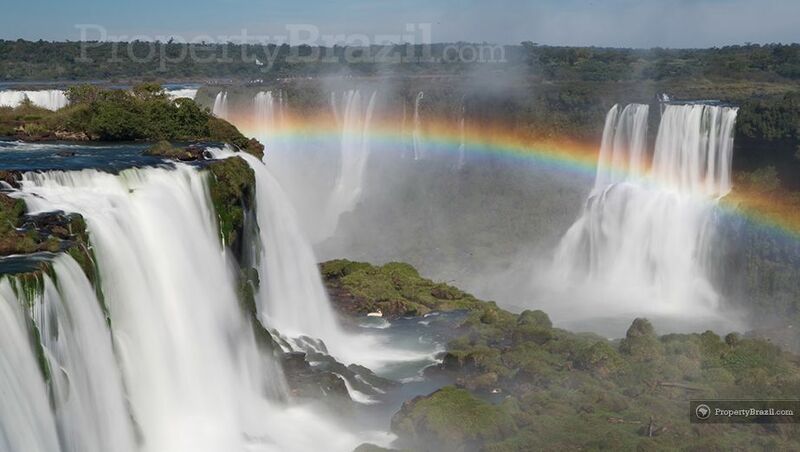 The Foz do Iguaçu waterfalls are considered one of the worlds most spectacular natural attractions and tourists from all over the world come here to experience them. State capital Curitiba is known for its high standard of living and the Paraná coastline of 98 km offers beautiful beaches and nature. 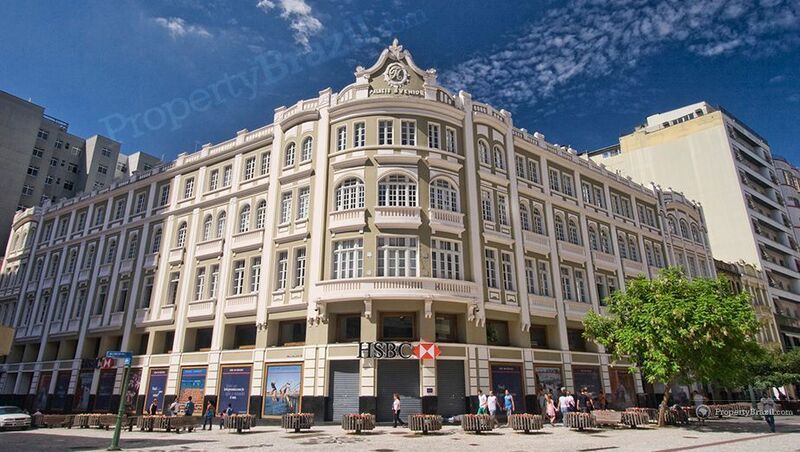 Curitiba is a modern city with excellent urban planning and is known for having one of the highest standards of living in Brazil. The city has been very proactive in making sure there are plenty of green areas and parks and today it is among the greenest cities in Brazil. 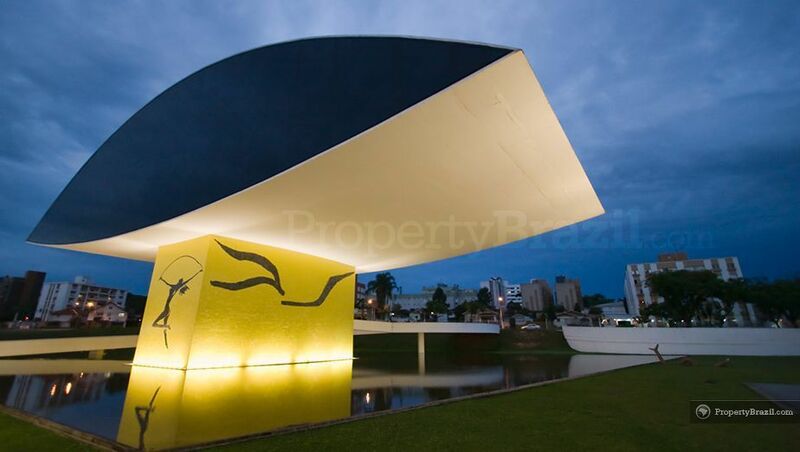 Curitiba has an excellent cultural calendar and also offers other attractions like the Botanical Garden, Arame opera and the Oscar Niemeyer Museum. Located 637 km from the state capital, the stunning Foz do Iguaçu offers no less than 275 waterfalls with an average height of 60 meters. 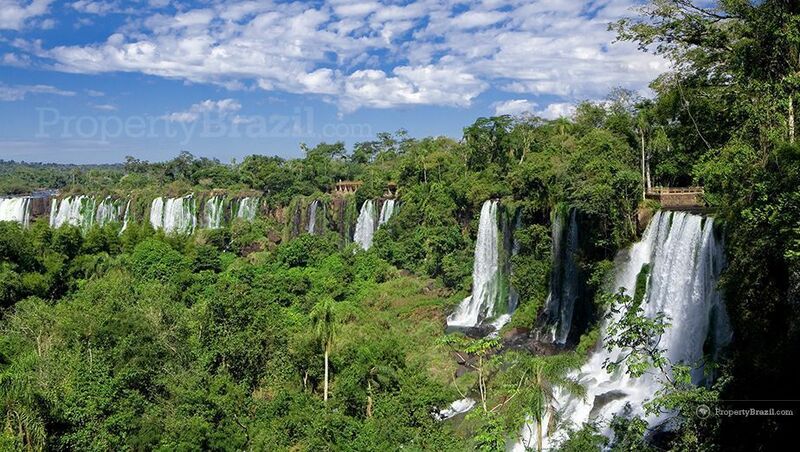 The sound of the water falling is simply amazing and the natural beauty is breathtaking. 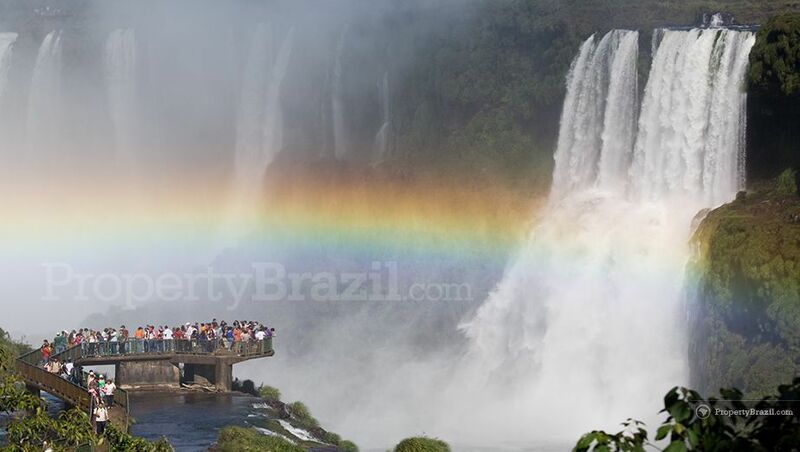 To no surprise Foz do Iguaçu is one of the main tourist attractions in Brazil with people coming here from all over the world to witness one of Mother Nature’s most stunning shows on the planet. The falls can be seen from both the Brazilian and Argentinean side. 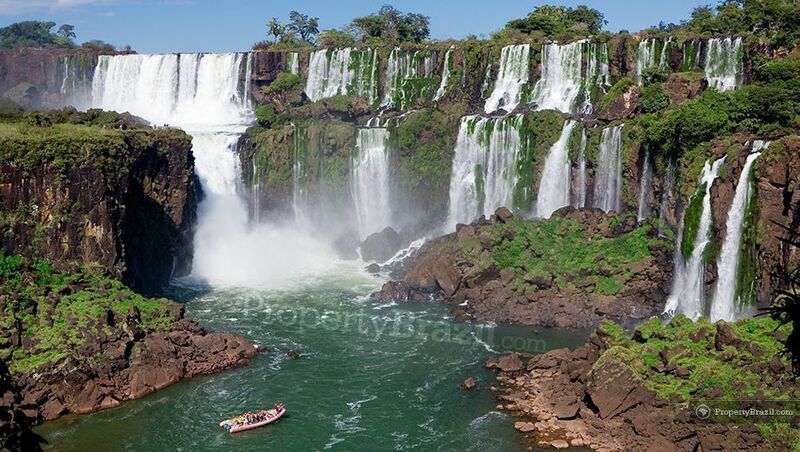 The Brazilian side offers better overall views of the falls while the Argentinean side brings you closer to water and you will really feel and hear the amazing sound. The best way to experience these majestic waterfalls in Paraná is to visit both sides as each side offers a different experience. Ilha do Mel, which can only be reached by boat offers some of the most beautiful beaches in Paraná. Other beach destinations in the state include Guaratuba, Pontal do Paraná and Matinhos. 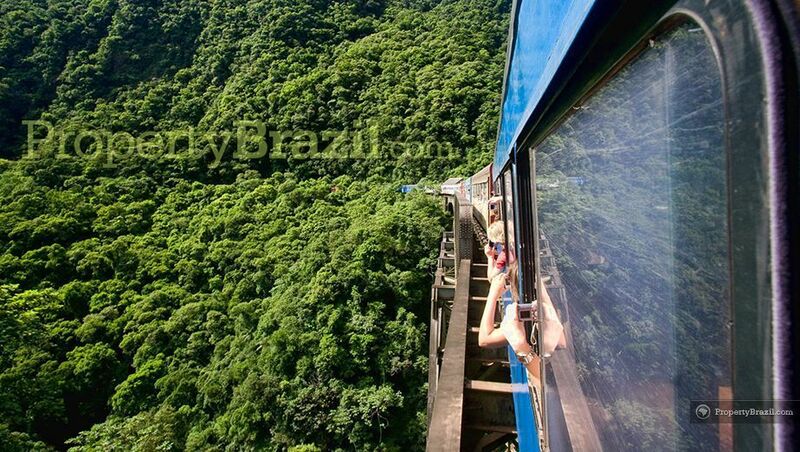 Tourists visiting the area can also enjoy from the beautiful Serra Verde train journey on the railway between Curitiba and Paranaguá. Built in 1885, the railway travels across bridges and tunnels along spectacular nature with mountains, waterfalls and rainforest. 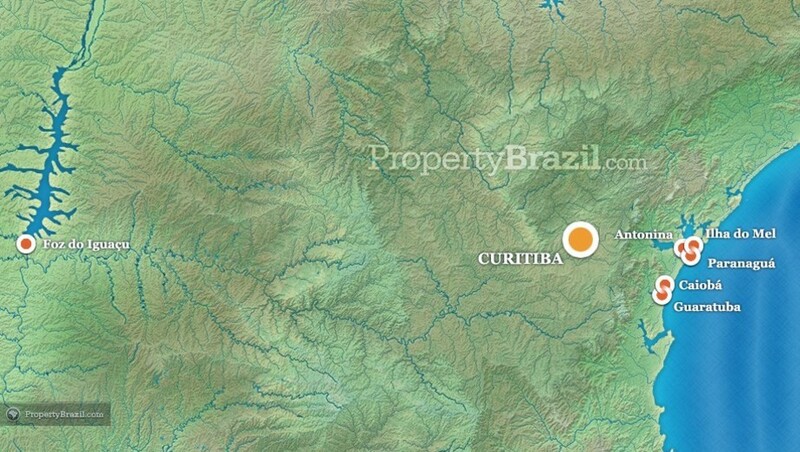 The international airport in Curitiba is Alfonso Pena and there is another airport as well in Foz do Iguaçu. Please consult the flight guide for more information. You can also visit the forum to learn more about the various attractions in the area.